"After that, we have started receiving signals from various countries about their desire to buy the [Aurus] limousine. 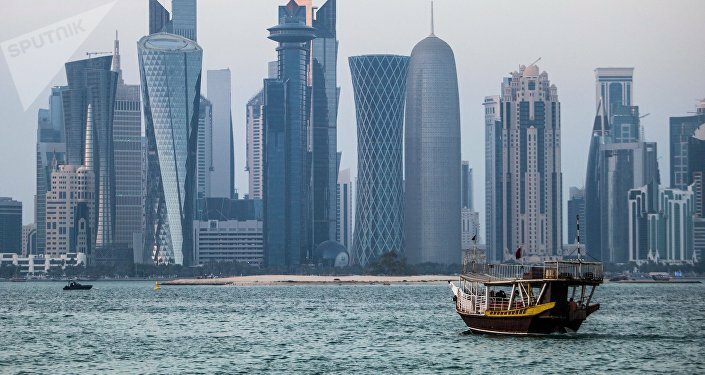 Bahrain is among such countries. But while mass production has not been set up yet, there are only a few cars available. In the future, it will be possible," the source said. 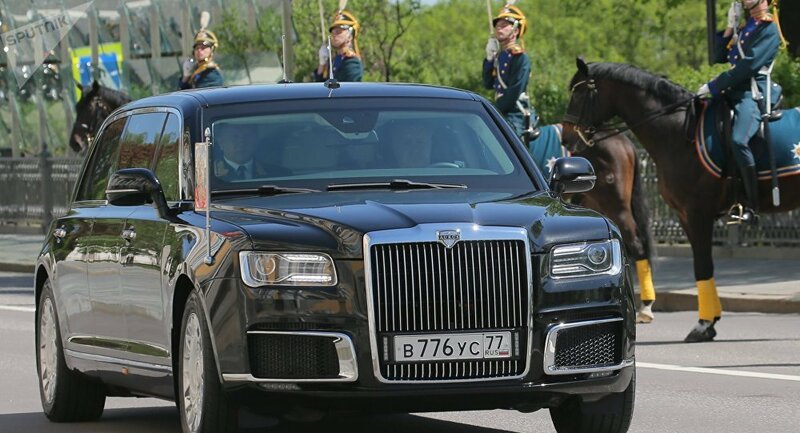 An Aurus Senat limousine first made its public appearance during Russian leader Vladimir Putin's inauguration ceremony in May, as the current official state car of the president. Putin has also showcased the car to his foreign counterparts. In particular, he showed it to UAE Crown Prince Sheikh Mohammed bin Zayed Al Nahyan in June, and also took his Egyptian counterpart Abdel Fattah Sisi for a ride in October.